Some of You Tube is, naturally, poor quality in both video and audio. Not so, this 7+ minute recording of Twin Cities’ native pianist Craig Taborn in a solo, live radio broadcast last spring in Amsterdam. Not only is the sound quite decent (after all, it was a live radio broadcast), but someone with a steady hand and good eye held the camera which often closes in on Taborn’s flying hands, offering a much better view than one would get from even the front row. 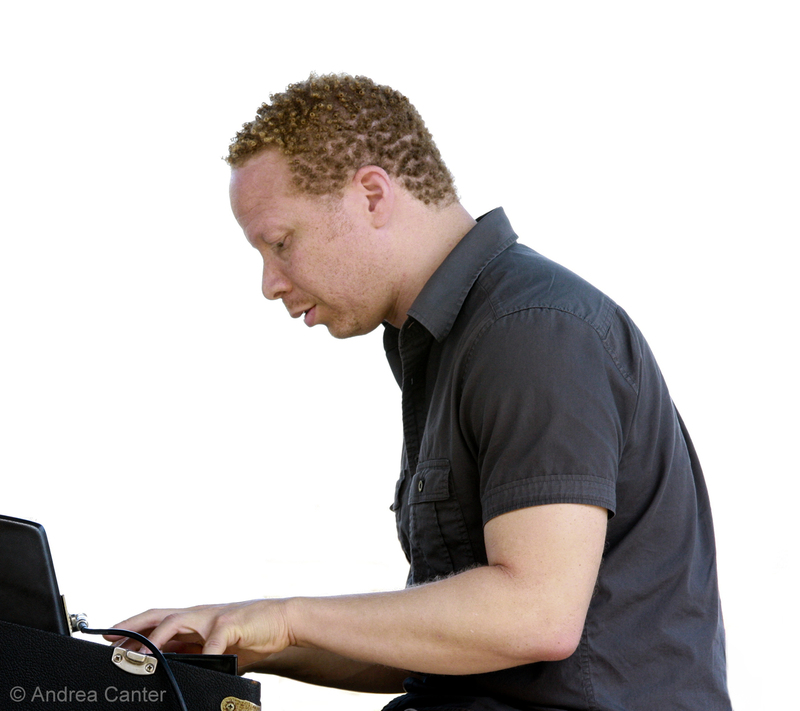 This is the Craig Taborn I love most, solo acoustic piano. He might be designated the Downbeat “Rising Star Electronic Keyboards,” but frankly, to me anyway, he is one of the true monsters of the acoustic piano. This snippet of his recent solo work suggests the trajectory of Bach had Johann Sebastian time-travelled into the 21st century, retaining his mastery of improvisation and invention while gathering the harmonic and rhythmic sensibilities of one coming of age on 80s rock, hip-hop and the likes of Schoenberg and Cecil Taylor (to say nothing about teen years jamming with Reid Anderson, Dave King and Adam Linz). Craig’s name keeps popping up on highly regarded recent and upcoming releases, from David Binney, Chris Lightcap, Roscoe Mitchell, Michael Formanek and more. He’ll be in Chicago next month, first for the Jazz Festival with Nicole Mitchell and later at the Jazz Showcase with saxophonist Rudresh Mahanthappa. It’s worth the drive to the Windy City. Maybe he’ll get a gig at home soon?